HomArt’s White Nontoxic, Dust-free Chalk writes beautifully on craft paper, chalkboards, and other surfaces and is also the perfect mark-up for HomArt’s popular eco-friendly zinc products. 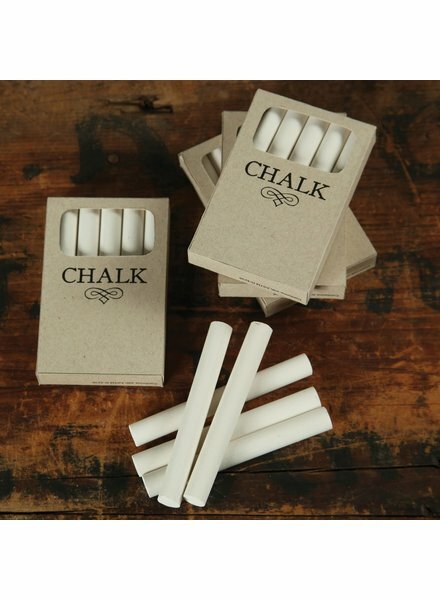 Each box of HomArt’s Black Chalk contains five pieces of chalk. 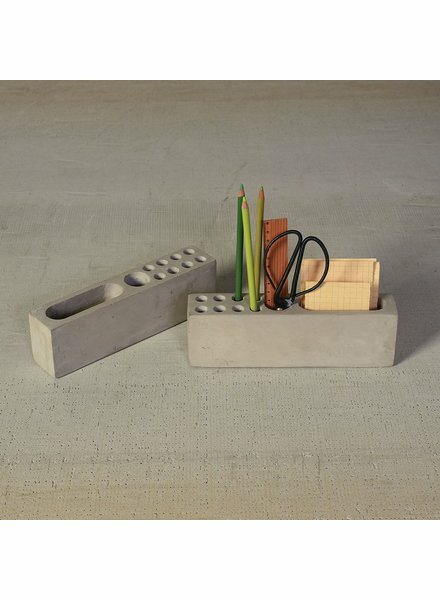 The perfect piece to drop in your pens, letter opener, business cards and the alike. 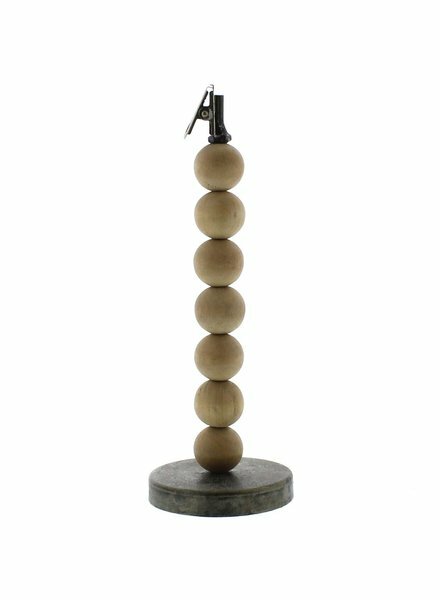 HomArt's Black Head Push Pins are usable and fun, adorning walls and cork boards with finger-friendly ball grips. 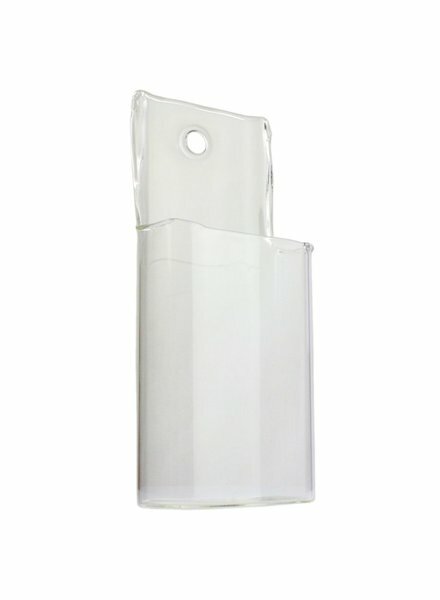 HomArt’s Glass Wall Pockets can be used for decorations or for organization. They are the perfect receptacle for flowers, little accoutrements such as pencils or note pages, or any item one wants to contain or display nearby. 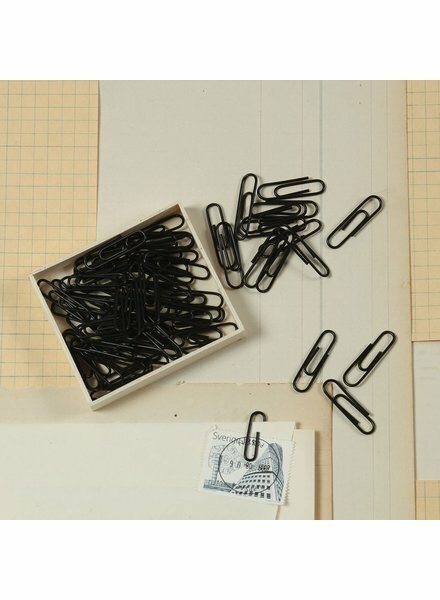 Keep all your papers together in modern style with our black paper clips. Size: 1.25 inches. 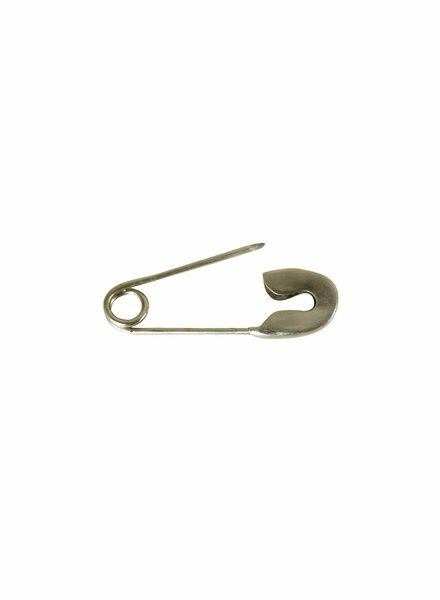 Hold your keys in style with HomArt's large funky Safety Pins, or fashion an apron using a length of cloth with this pin as the fastener. There are myriad uses for these nickel-plated utilitarian items turned fanciful. 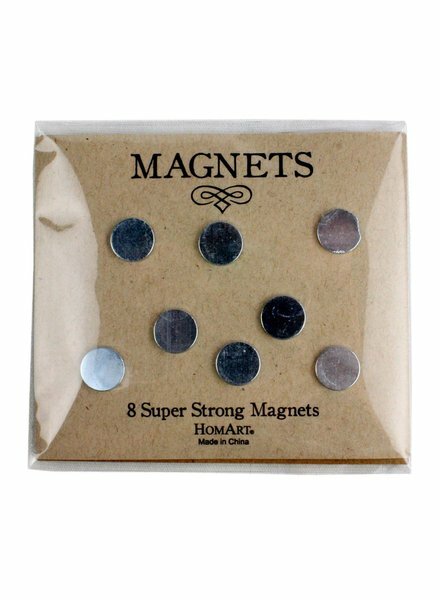 Pin up your favorite recipes, photos or notes with these super strong magnets. 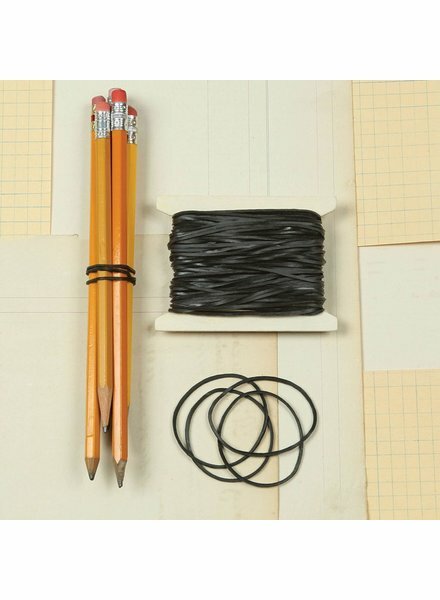 HomArt's Rubber Bands are fun, functional, and perfect for a desk or office space. 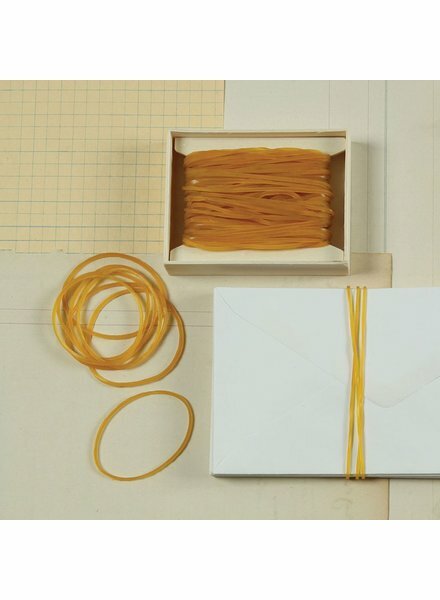 The natural colored Rubber Bands are incredibly durable and strong, perfect for any job, and also bring style to a small tool. 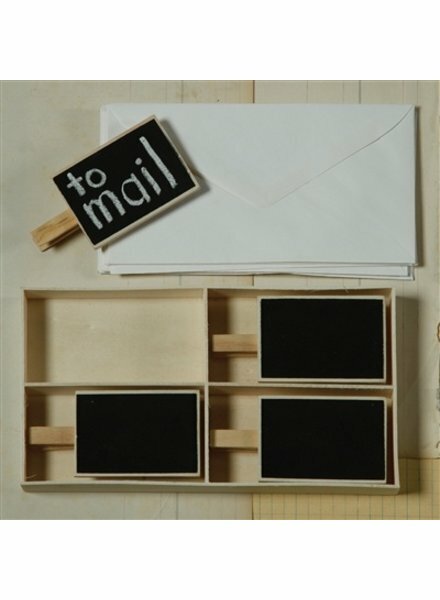 HomArt's Chalkboard Clips bring the novelty of a real blackboard down to a manageable scale. Our one-of-a-kind clips can be fixed almost anywhere in the home to lay convenient reminders and stylish labels. Pair perfectly with HomArt's high-quality chalk. 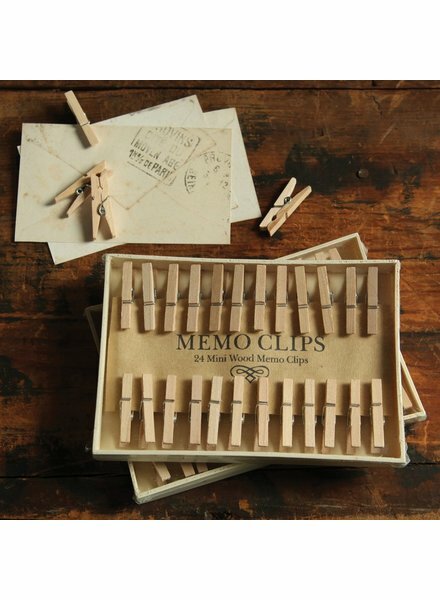 HomArt’s Mini Wood Memo Clips are a stylish and convenient way to clip papers together; larger and easier to manage than paperclips and more decorative than typical office supplies. Use to affix papers to a frame, lamp shade, wherever! omArt’s Canvas Zipper Bags are the perfect product forwaterproof storage and organization featuring an aqueous coating. For pens and pencils, coins, make up, shampoo and perfume, other toiletries, or anything one needs to contain and protect. 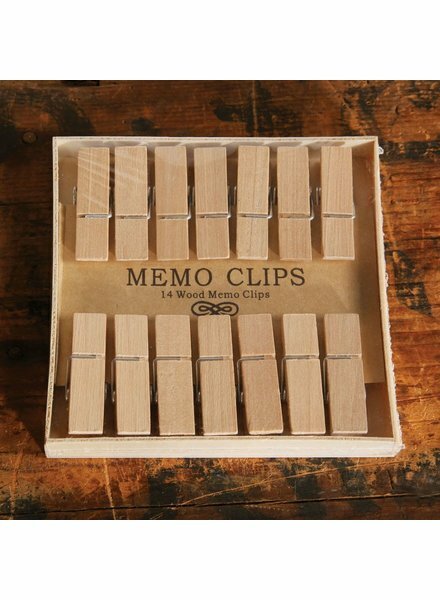 HomArt’s Wood Memo Clips are a stylish and convenient way to clip papers together; larger and easier to manage than paperclips and more decorative than typical office supplies. Use to affix papers to a frame, lamp shade, wherever! 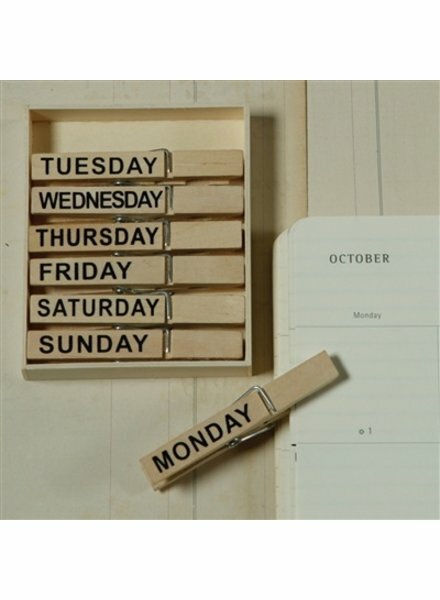 HomArt's Day of the Week Clip Set comes with seven natural wood clips, one for each day of the week. A perfect way to set reminders and schedule other organizational tasks they are sure to add style to any home or office space. HomArt's Rubber Bands are fun, functional, and perfect for a desk or office space. 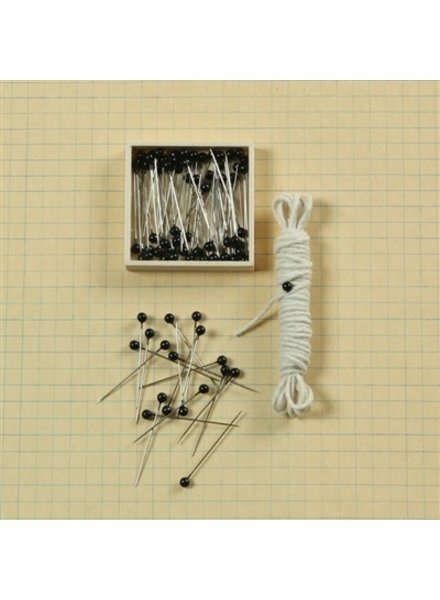 The black Rubber Bands are incredibly durable and strong, perfect for any job, and also bring style to a small tool. 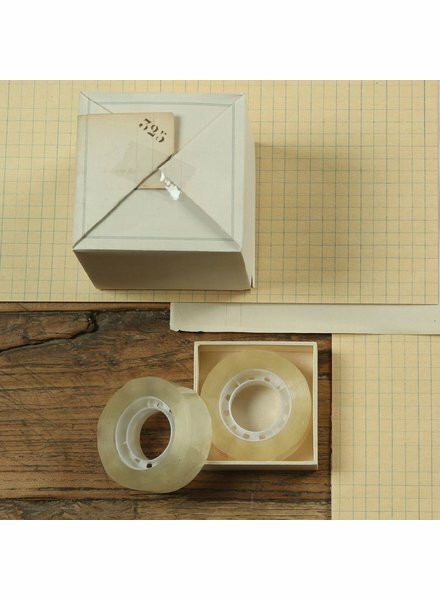 Keep this handy roll of tape close at hand. Comes in its own open wooden box so it should be easy to locate in that ""miscellaneous"" drawer! 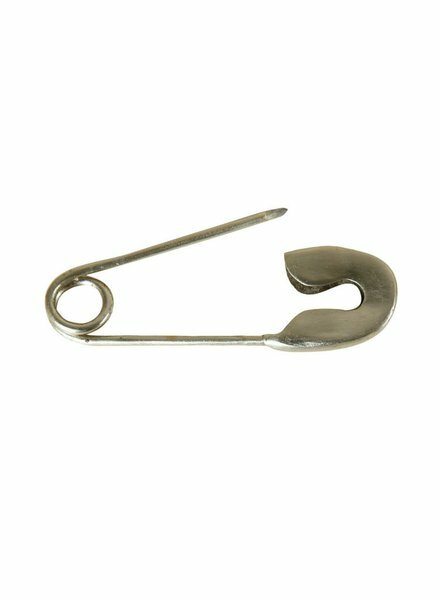 Hold your keys in style with HomArt's small nickel-plated Safety Pins. 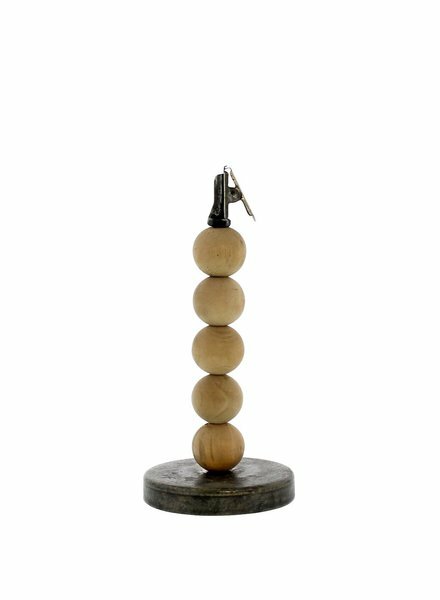 There are myriad uses for these utilitarian item items turned fanciful, including simply using one or both as display pieces. Long-lasting chalk made of soapstone outlasts traditional school chalk making it an economical (and relatively dust-free!) option to use with our Slate Hanging Boards, Coasters and Chalkboard Signs.